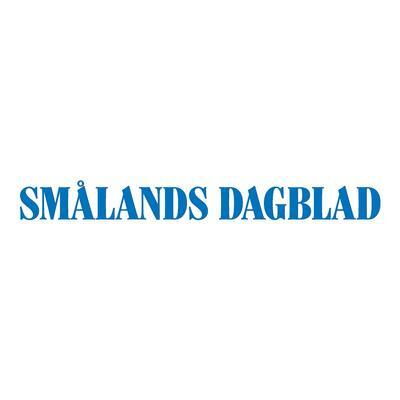 Smålands Dagblad is part of Hallpressen, which is owned by the Herenco Group. 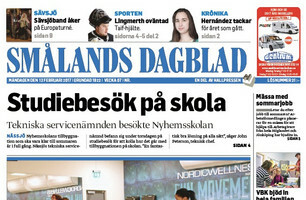 Hallpressen publishes ten morning papers, seven free newspapers and has twelve news sites in its catchment area. 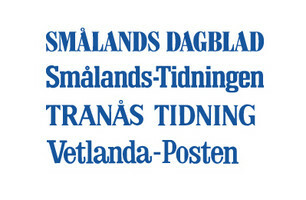 That area stretches all the way from the southeastern tip of the lake Vättern to Älmhult at the bottom of Småland. 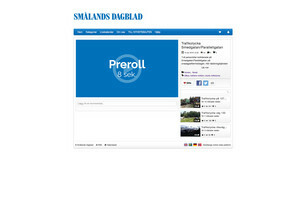 Altogether Hallpressen has about 400 000 readers and reaches 8 out of 10 inhabitants.